Self Warming Baby Bottle Add to Flipboard Magazine. Last year my daughter had her first baby. She worked afterwards and keeping a bottle ready for him was difficult. I know she would have loved to have found this self warming baby bottle. It’s too late for her now, but it is not too later for others. 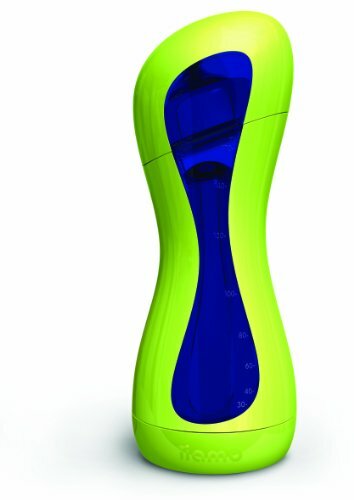 This bottle from iiamo warms 6 oz of milk up to the recommended 98.6F (body temperature) in about 4 minutes. No electricity, no cord, no limitations. Now you can go visit your friends, go shopping with no stress, go to a café, go for a run, or go traveling with out the hassle of having a warm bottle available for the baby. Avoid that long trip to the kitchen and back in the middle of the night. 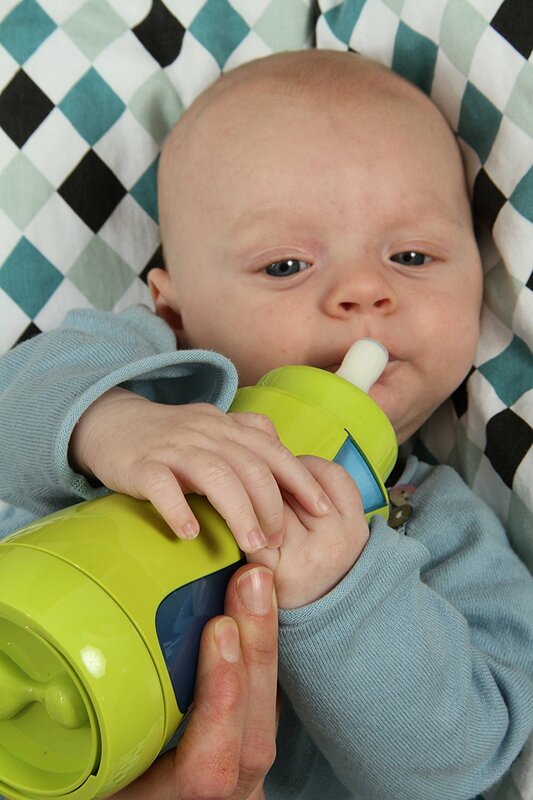 When it’s time for the baby to be fed, just give the bottle a little shake to distribute heat evenly as you would normally. Milk will remain warm for up to 30 minutes. The iiamo warms with only salt and water.